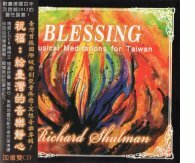 • New CD "Blessing: Meditations for Taiwan"
A Dream of Camelot musical in production! "A Dream of Camelot," is now cast and will be first performed March 11,12,13 at the Masonic Temple in downtown Asheville. We are still filling out our support team and will be having interviews this month. 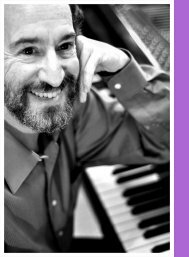 We invite you to participate in this deeply moving and healing musical, by discussing your preferred involvement. Please email RichHeartMusic@frontier.com or call 828-658-9604 for details. I was very honored to have the opportunity to create an album last year as a blessing for the people of Taiwan. As such it is uniquely tuned to Taiwan but is also universally beautiful for meditators and appreciators of high vibrational music. 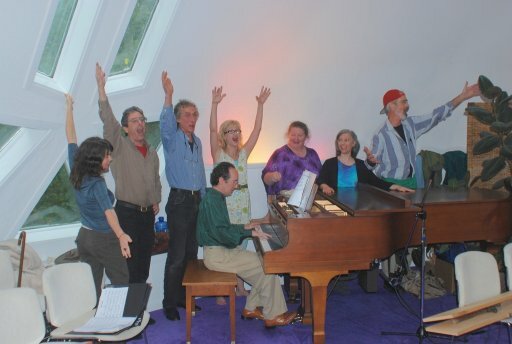 If you click on the photo you will be linked to a video of the first musical blessing we did. That piece is NOT on the CD as I had forgotten to turn the recorder on! The CD and digital downloads are available as of today on CD Baby. Here's another piece from the Light Music CD entitled Red/Root/C.